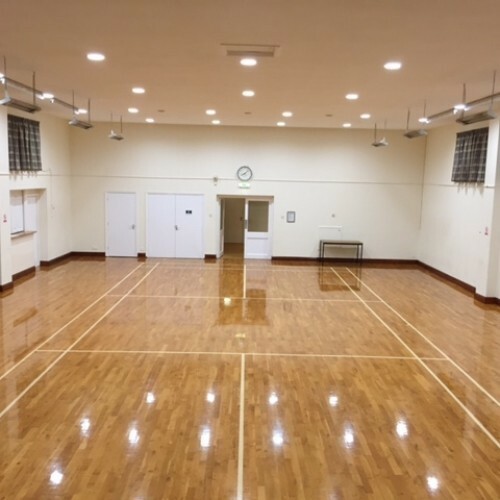 Langford Village Hall is available for members of the public and local organisations of all types. 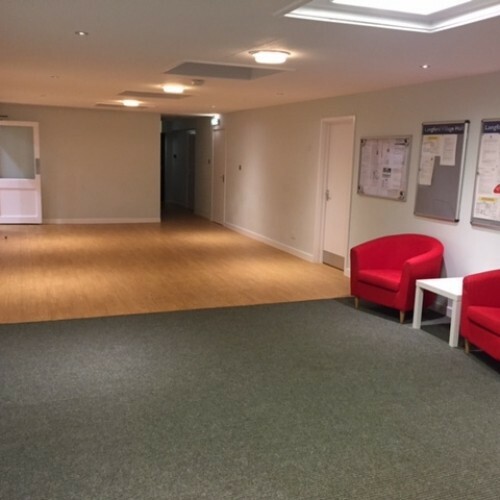 Hiring the hall can be for a one off occasion or for regular hirers. 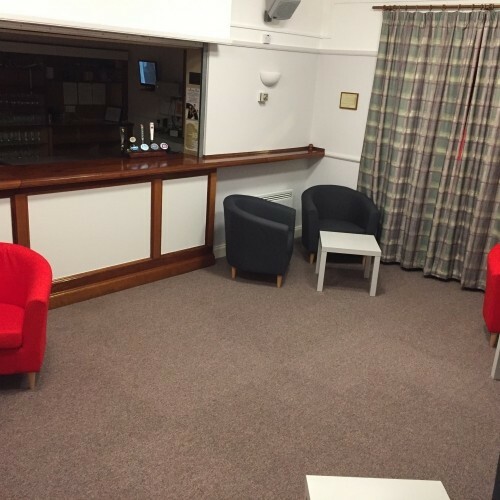 There is a large car park, facilities for small and large meetings, competitive hire rates and has both kitchen & bar facilities. 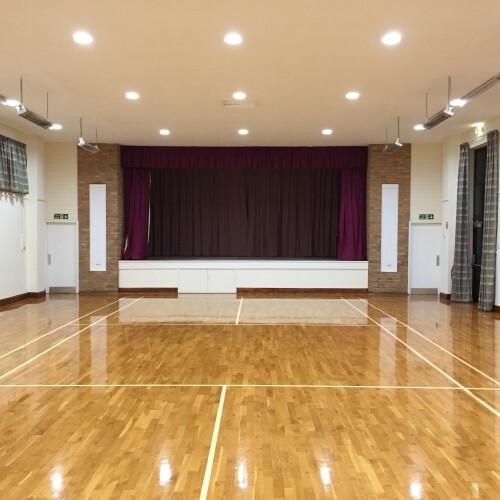 The hall is licensed for music, dancing and stage plays. 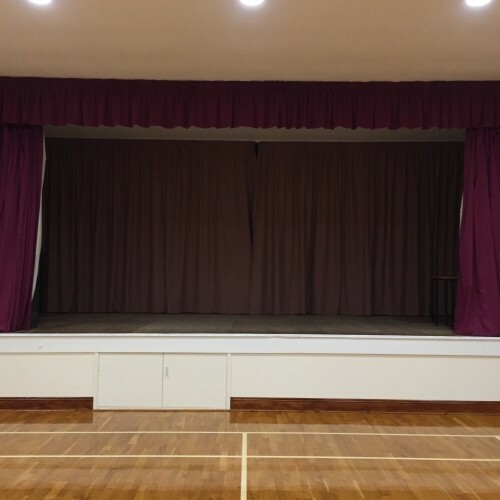 There have been 0 reviews of Langford (Bedfordshire) Village Hall. If you would like to send Langford (Bedfordshire) Village Hall a booking enquiry, please fill in the form below and click 'send'. Perhaps some of the following halls within 5 miles of Langford (Bedfordshire) Village Hall would also be of interest?